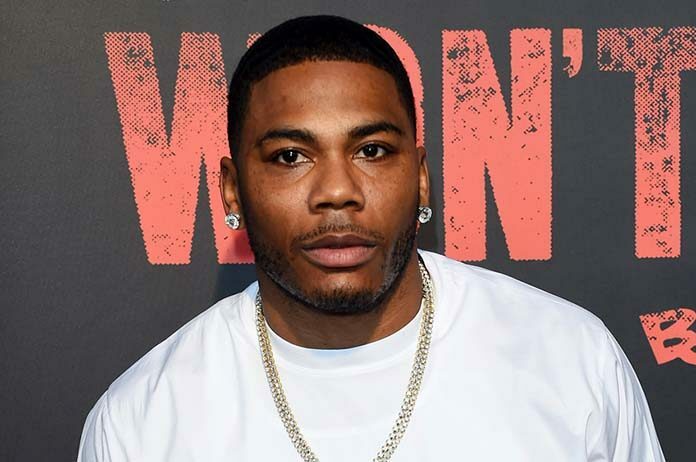 As well as coming to the 2019 RNB Vine Days festival, Nelly has also announced a handful of headlining dates. The hip-hop icon will perform in Sydney, Cairns, Darwin and Melbourne next February. All shows are for fans 18 and older, except the Sydney date, which is all-ages. These new shows arrive in addition to Nelly’s previously announced dates in the Hunter Valley, Mount Cotton, Geelong, McLaren Vale and Perth for RNB Vine Days, where he’ll be performing alongside fellow throwback stars Craig David and All Saints. We won’t just be hearing his older hits. Nelly has also been busy making new music, with his latest single Freaky With You (feat. Jacquees) released earlier this year. Nelly will be supported at all shows by Aussie DJ Horizon.